Let's stand as we welcome Homtom HT10. I call this type of device Monster cos it came with the basic specs a phone geek wants from a smartphone. 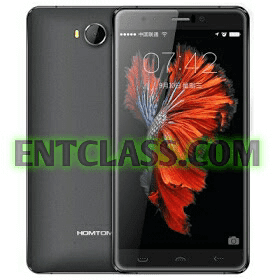 Homtom HT10 came with a 5.5 inch screen display which considers it a Phablet. It is also 4G LTE enabled and also features an Iris scanner. This device packs a 4GB RAM and 32GB internal memory space. This device is powered by Helio X20 MTK6797 Deca Core processor running on Android 6.0 Marshmallow straight out of the box. It also feature a 21MP back camera which will give you a clear and quality shots. Also 8MP front facing camera. Kindly check below for the main specifications of this smartphone. What's your say about this smartphone? Kindly leave your comment below.